It's time to compare our same-time sales over the years to see how the Sanibel real estate market is doing. As you can see in the stats below, 2014 vs. 2015, most catagories show a marked improvement from last year. The chart shows an upturn in just about every catagory. 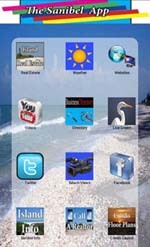 Currently on Sanibel we have 118 home listings with prices ranging from $339,000 to $4,195,000. 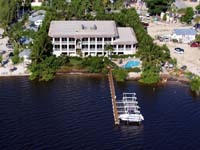 We have 101 Sanibel condo listings ranging from $239,000 to $2,695,000. On Captiva Island we currently have 40 home listings ranging from $879,000 to $9,680,000, and 36 Captiva condo listings from $249,000 to $2,700,000. Our winter season is just gettin into gear and it looks like this should be a banner year for Sanibel and Captiva Island real estate! If you have any questions, or you would like an estimate of value for your home, Contact Me Today!